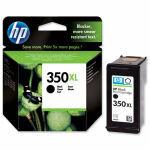 Get everything you need to fully replace the ink in your compatible HP DeskJet, OfficeJet or Photosmart printer with this HP 350/351 black and colour ink cartridge combo pack. 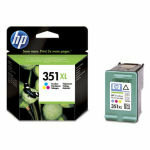 The two cartridges seamlessly install in your compatible printer to provide long-lasting colour for your photos and graphics and clear delineation of text and lines for documents that look professionally rendered. 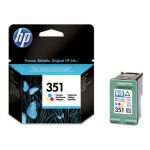 The colour cartridge produces up to 170 pages, while the black ink cartridge produces up to 200 pages. 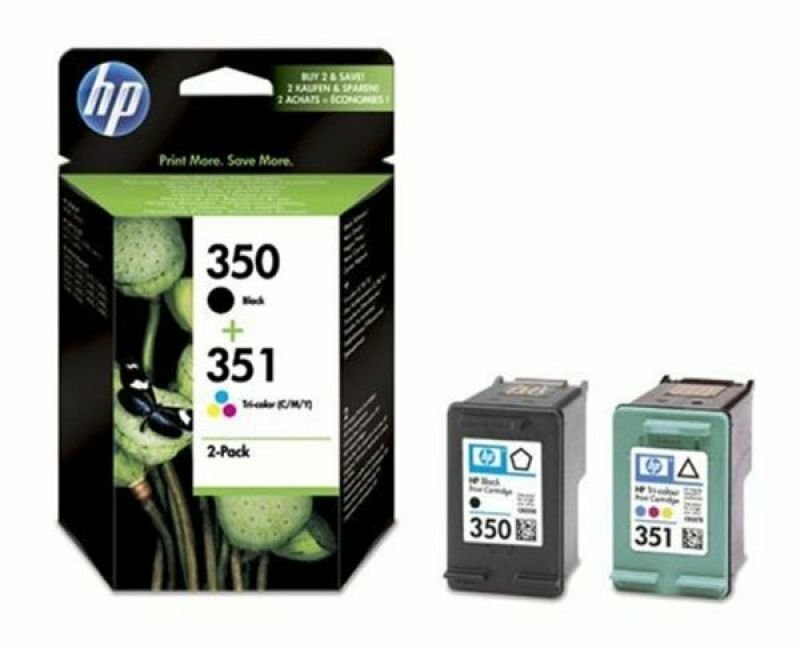 When you're done, quickly recycle this HP 350/351 black and colour ink cartridge combo pack using HP's free recycling programme. 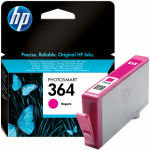 Colour: Colour (cyan, magenta, yellow).